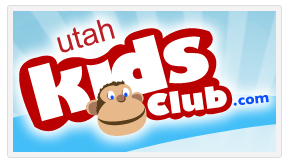 FREE Utah Kids Club Membership for November! No cc info is needed and there is no obligation to continue. 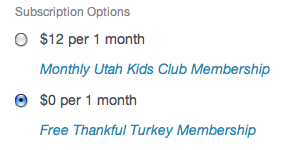 They offer discounts to 260 places and 2 free kids meals a month!